The attention of those interested in technology is heading towards Riyadh, where preparations are under way to set up the second edition of the Internet of Things (IoT) Exhibition and Conference, as well as the Cyber Defence Summit under one ceiling and at the same time and place. They will be held in the period from February 13th - 15th at the Riyadh International Convention & Exhibition Center (RICEC), under the auspices and supervision of the Ministry of Communications and Information Technology. Participants in the exhibition and the conference are expected to exceed 300 local, regional and international companies and more than 50 speakers, who will showcase their prominent achievements in the field of technology and communications, particularly the IoT technology and its practical applications in different walks of life. It is worth mentioning that eyes are also turning to global, regional companies specialized in information security and protection and the strong participation in the second edition of the exhibition this year. 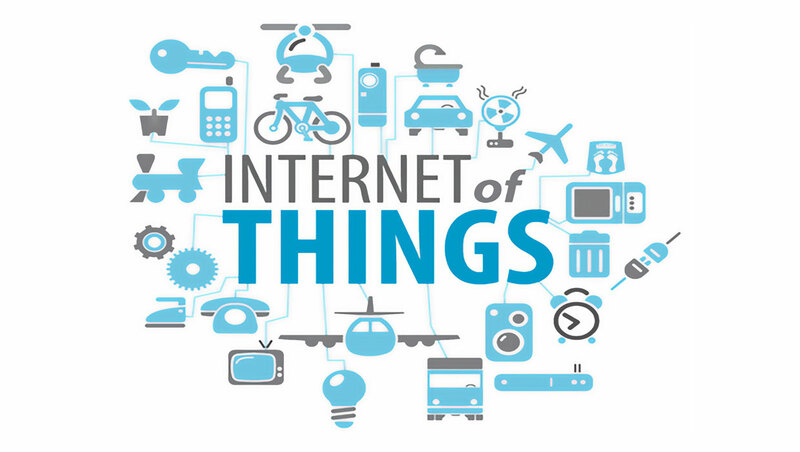 The exhibition will provide exhibitors with the opportunity to viewing experiences in the IoT applications and techniques. Recent economic reports have unveiled that the expected volume of Internet investments in the Kingdom will be USD 5 billion by 2020, since as the volume of artificial intelligence-related smart devices around the world will be 200 billion devices. The Kingdom, in turn, will also witness its access into smarter and more sophisticated devices in the few years to come, a matter that requires relentless efforts to protect this vast amount of data transmitted through the network. The latest statistic in 2018 revealed that the number of Internet users in the Kingdom exceeded 30 million, most of whom log on the Internet via smart phones or tablets, as the spread of the service and its accessibility have contributed to using the Internet by the majority of the Saudis. On the other hand, the Ministry of Communications and Information Technology has started working on achieving this important technological shift by directing telecom companies to establish an infrastructure for the fifth generation networks, which will mainly take part in speeding up the Internet service and thus speeding up the access and development of Internet technologies into the Kingdom. Al-Qarni said that the IoT Exhibition and Conference will include many key themes to be discussed by several local and international university speakers and experts with the aim to cover the latest research of the Saudi universities and what they provide in this field, private public speakers to present and talk about the market and employment opportunities, and international speakers to cover the current global situation. These themes will focus on the following topics: artificial intelligence, the access to a number of IoT-based devices and applications and the protection and defence of information in all stages of transmission through different devices and applications.